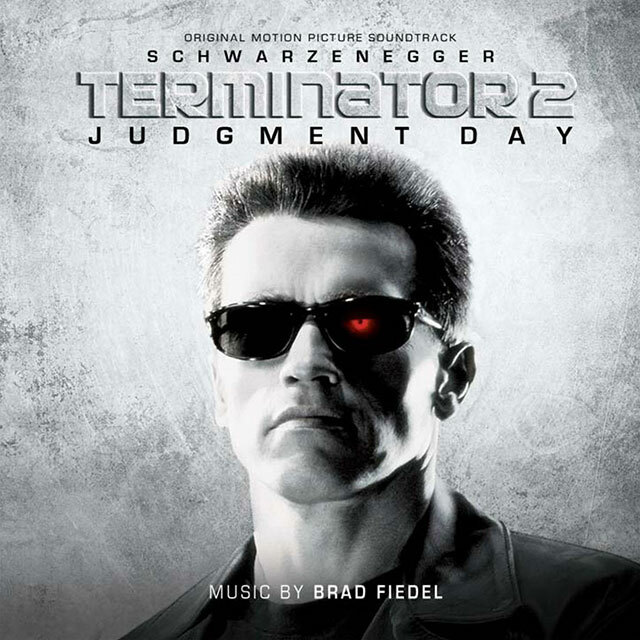 Brad Fiedel’s classic electronic score to James Cameron’s benchmark action sci-fi movie. Created on two Fairlight CMIs with additional orchestration, Brad Fiedel’s atmospheric score often blurs the lines between “music” and sound effects and perfectly complements the visuals. Since the early 90s Fiedel’s experimental score has had a great impact on a new generation of up and coming film composers. Brad Fiedel’s musical success lies predominantly within the action and thriller genres. In the 80s he was in the vanguard of using electronic instruments and synthesizers in film scores and his filmography includes The Terminator, The Accused, Fright Night, The Big Easy, True Lies and Johnny Mnemonic. 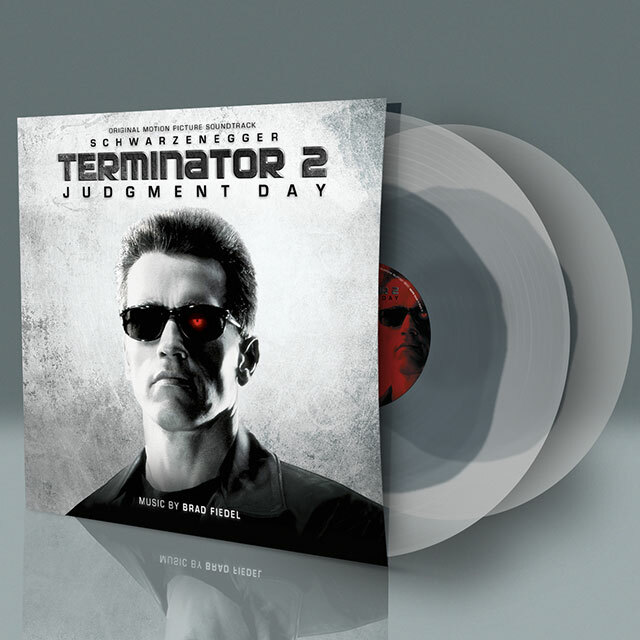 On its release in 1991, Terminator 2: Judgment Day set a new benchmark for action movies and went on to become the biggest grossing film of the year, winning four Oscars and an ASCAP Award for Brad Fiedel.